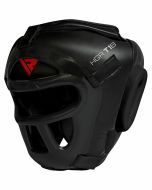 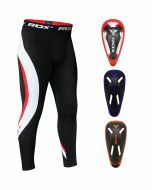 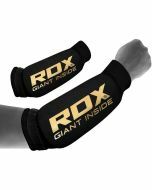 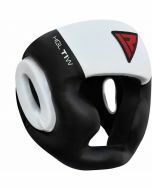 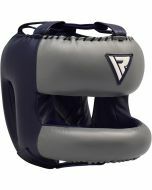 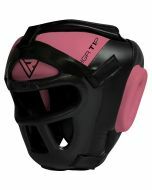 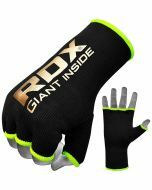 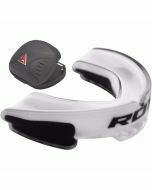 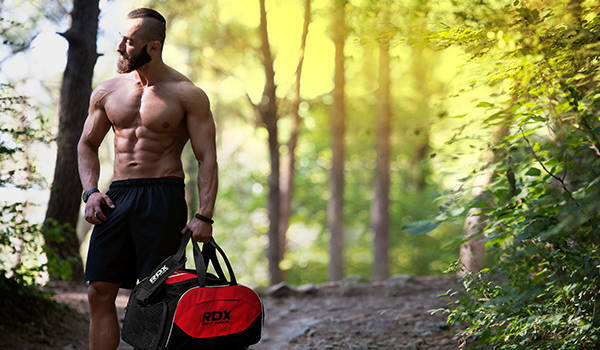 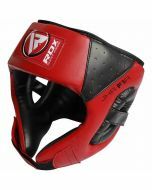 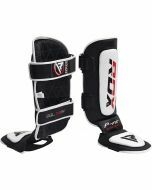 A durable and comfortable MMA ear guard, designed to protect your head and ears during grappling moves. 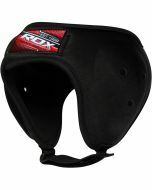 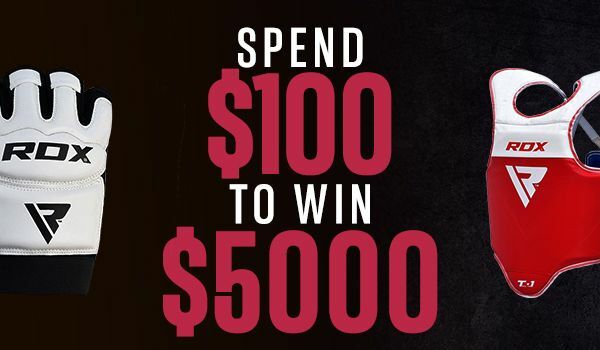 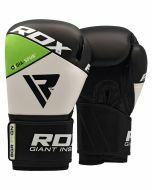 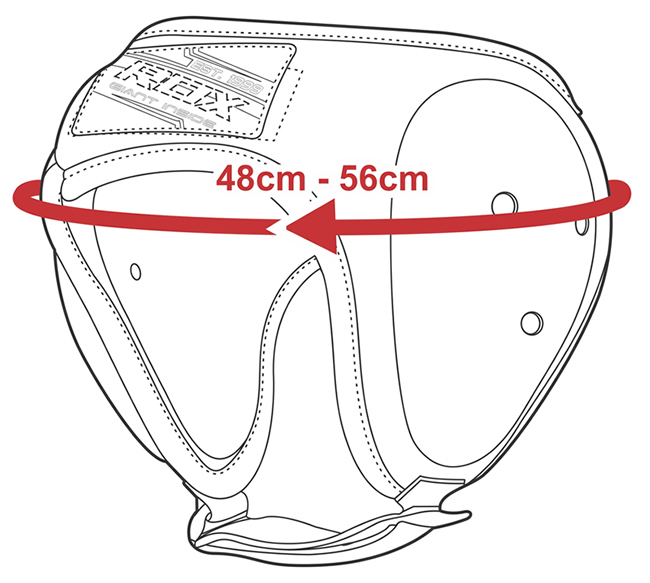 For the ultimate martial arts ear protection, this guard has been made using resilient materials with a plastic ear shield, foam padding to dissipate shock when engaged in a close fight, strategic perforations to give fighters maximum breathability, and a unique interlocking system to help protect the head as well as the ears. 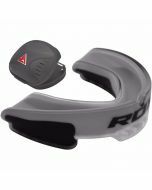 Plus with the easy to adjust hook & loop strap, you won’t experience any movement or slippage with this top of the range MMA ear guard.